A major question facing climate modeling is how best to incorporate data into models. As climate models increase in complexity, their results become correspondingly intricate. Such models represent climate processes spanning multiple spatial and temporal scales and must relate disparate physical phenomena. Data assimilation (DA), a technique combining observations with model forecasts in order to infer optimal initial conditions, has many potential useful applications to climate modeling. Combining observational data with models is a mathematical issue which can manifest in many areas, including model parametrization, model initialization, and validation of the model prediction against observations. This workshop will identify challenges to assimilating data in climate processes, while highlighting mathematical tools used to approach these problems. Relevant climate mechanisms discussed at this workshop include atmospheric processes, land and sea ice, and biogeochemistry. Appropriate mathematical tools will be drawn from the fields of dynamical systems, partial differential equations, mathematical statistics, and algebraic topology. 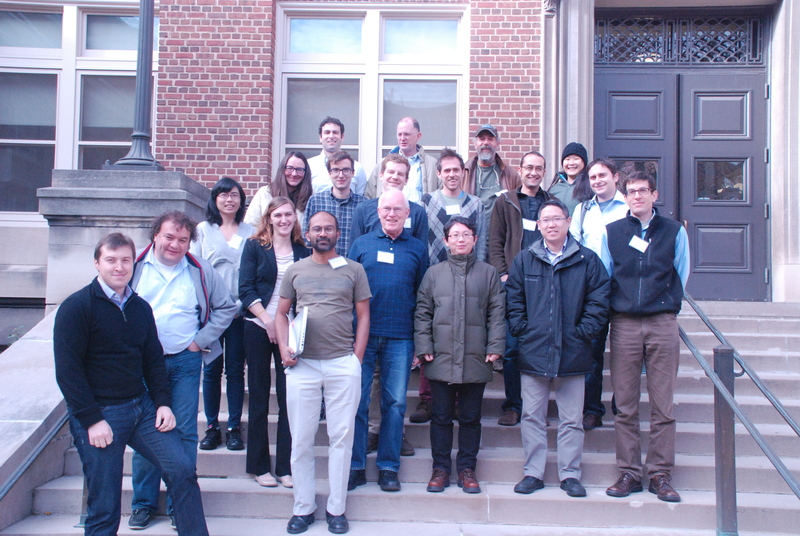 This workshop will bring together experts from a wide range of fields to identify scientific challenges and form interdisciplinary collaborations in order to address mathematical issues in climate research. Implementation of topological data analysis techniques to provide insight into the state space of the model. We anticipate substantial cross-pollination of ideas at this workshop. Data assimilation is at its core a cross-disciplinary subject. 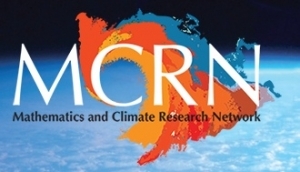 This workshop will accelerate progress in this topic by bringing together participants that have diverse climate process backgrounds with researchers whose strengths lie in data assimilation and nonlinear dynamics. With the combined expertise of potential attendees, we expect this workshop to provide a comprehensive examination of the state of the art, including the identification of open research problems. 9:00 am - 9:40 am Influence of Earth's Orbital Nariations on Glacial Cycles.